The Manitoba government recognizes the importance of building an exemplary civil service that is inclusive and reflective of the population it serves. We encourage applicants to voluntarily self-declare in the cover letter, resumé or application if they are from any of the following employment equity groups: women, Indigenous people, visible minorities, and persons with disabilities. Consideration will be given to women, Indigenous people, and persons with disabilities. An eligibility list may be created for this position and remain in effect for 12 months. 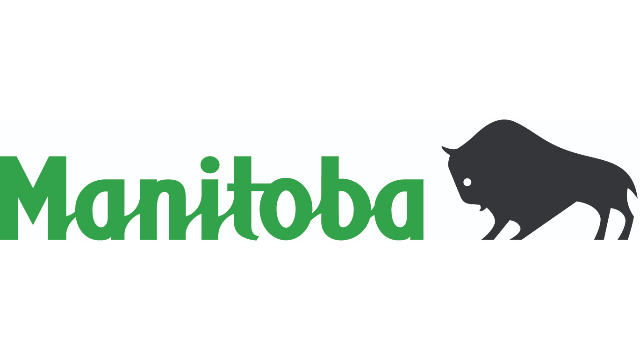 The Government of Manitoba is looking for a progressive and collaborative leader for the position of Director, Contracted Programs Management Office (CPMO), Manitoba Finance. This key executive leadership role within Manitoba Finance leads the CPMO to achieve its mandate and foster a positive organizational culture. Reporting to the Deputy Minister of Central Services, you will lead a team of professional services personnel in providing government-wide program leadership and direction for the active management of long-term complex contracts related to the delivery of government programs. You will lead the CPMO in advancing the Manitoba Public Service Transformation Strategy by exemplifying the values and ethics of the Government of Manitoba and creating the conditions to support an innovative, citizen-focused, and highly effective organizational culture. You will apply highly effective and efficient contract management services, supporting the Manitoba government’s operational units in meeting business challenges with best practices and innovative cost-effective solutions, and ensuring that the Manitoba government receives optimal value in all relevant contractual engagements.